1. It is important to inform your child in advance that they will have a visit to a dentist soon. Ambushing your child on the morning that he or she is going for a dental visit is not appropriate. Communication is very key. An ambush will make your child panic and get scared. A dental visit is not exciting news to a kid. You should ensure that you communicate this in advance to your child to reduce anxiety. This helps him or her prepare mentally for the visit. 2. Ensure that you answer any questions they may have regarding a dental visit. Do not brush off your child’s questions. The closer an appointment draws, the more questions your child may have. Do not give general responses to your child’s questions. Concrete answers should be able to make your child feel less anxious. Ensure that these answers are not threatening to your child. You can always reassure him or her that they are free to ask these questions to the dentist. 3. Ensure that your child understands the importance of a dental visit. This can be done through regular communication of the roles that a dentist plays. The importance of oral care and hygiene also needs to be communicated clearly to your child. The importance of healthy teeth should be made clear to your child. The reasons why milk teeth need to be pulled out also need to be explained to your child. This has to be done in a way that does not scare your child. You should also explain that a dentist is a friend who deals with the care of the mouth. 4. Planning for a visit to the dentist before the actual day for an appointment can help calm your kid. This helps your child familiarize him or herself with the dentist. This will make your child more comfortable. The dentist should come out as friendly as possible during such a visit. 5. Getting your child ready to visit a dentist should involve terms that do not portray the dentist as a boogeyman. You should not use a dentist as a threat. Telling your child that you will take him or her to a dentist if a task is not done is wrong. This antagonizes the dentist. Using words that scare your child such as needles and pain should not happen when preparing for a dental visit. 6. Being there with your child is very assuring. Make your child understand that you will be there all through a dental visit. This makes him or her feel less anxious. Having parents during dental visits will definitely make a child more relaxed. You can also ensure that older siblings are present during a dental visit. This makes it less terrifying for a child. The presence of these people can be comforting for your child. 7. Play pretend is suitable for young children. Help your child pretend that he or she is a dentist for them to get a general feel of what to expect. This can be done using a doll. Encouraging a toddler to open and polish a doll’s teeth can prove helpful. You can also tell your child to open his or her mouth for you to examine it. While doing this, make sure to assure your kid how good-looking and beautiful his or her teeth are. This will boost your kid’s confidence. It will be easier for him or her to show off the teeth to a dentist. Going through picture books about dentists can help prepare young children mentally. You should read such books to your toddler for them to comprehend what to expect. 8. Promising your child a treat after a dental visit makes him or her stay focused. The thought of going out and having some little fun may make your kid cheerful and eager for that day to come. Going out to see a movie or taking your child to a playground can work. Rewards such as toys can also be promised after a dental visit. Always ensure that you go for a dentist that works well with kids. You can seek advice from your pediatrician on such a dentist. Pediatric dentists specialize in the dental health of children. The oral hygiene and care of your son or daughter is very important. Making him or her understand this needs to be taken with the importance it deserves. You need to ensure that you prepare your child psychologically before visiting a dentist. Lastly, arriving for a dental appointment early is important. It ensures your child is relaxed and more familiar with the environment. Few people really like visiting dentists. This applies more so to kids. The thought of going to a dentist can make a kid scared. Imagining his or her tooth being pulled out can create nervous feelings. It is important to create an ambiance within a dental office that makes a kid feel a bit comfortable. 1. The waiting area should be filled with materials that entertain kids. Comic books can be used to achieve this. Kids love cartoons. Having televisions that air cartoons will be perfect. These make kids feel relaxed and less anxious. Distraction can be best achieved by the use of such materials and devices. Activity tables and toys within a waiting area can distract kids. They can engage in activities as they wait to be seen. Posters of kid-friendly characters such as SpongeBob should be stuck on the walls of a waiting area. Colorful paintings should be splashed all over these walls. This helps calm kids while they wait to meet their dentists. 2. Hallways that lead to a dentist’s office should be spruced up. This makes kids feel less nervous as they walk towards a dentist’s office. Colorful paintings should be all around hallways, especially if they are long. Photographs of happy kids who are smiling can be stuck in the hallways. These are pleasing sights for kids. They make them feel less intimidated about the visit to a dentist’s office. Plain or adult-themed hallways can be terrifying for little kids. 3. Always make sure that the staff members are friendly. They should first introduce themselves to the parents or guardians of a child. Thereafter, they can proceed to introduce themselves to the child. This ensures that trust is built with the young patient. A young patient will be more comfortable to say hi to a person who has already engaged with his or her parents. Staff members should introduce themselves by their names. They can trust that person easily. 4. Learn the difference between asking and telling. Asking a child to do something will often lead to a negative response. It is best to tell a child to perform a task. For instance, one should not ask a child if he or she wants to take a seat. He should tell the child to take a seat. This should be done in a polite manner. 5. Make sure you explain what is going to be done to a child. Always find a way to communicate about the procedures in a manner that can be understood by a child. Explaining procedures using very technical terms should not be done. Using phrases like pictures instead of x-rays will make a child understand what you are talking about. Humor can be used during such explanations. This will deal with tensions and eliminate fear. Always find ways to reward kids. While they wait to meet their dentists, let them anticipate rewards. Having a visible prize box in the waiting room or the dentist’s office will go a long way in making kids more comfortable. They will anticipate a present after their appointments. This will make them more cooperative. Reminding them of the presents should be done throughout their appointments. 7. Questions need to be asked by staff members about the interests of the child. The favorite things that a kid loves to do should be noted. The school and grade they are in should also be asked. The interests of children can create rapport with their dentists. These interests need to be communicated to a dentist before one’s appointment. Trust can be built when a kid realizes that his or her dentist knows what he or she likes. The treatment rooms should be kid-friendly too. This will ensure that kids are not terrified when dentists are performing procedures. Blue lightning within such rooms makes kids more comfortable. In addition, parents should accompany them to treatment rooms. Making young patients comfortable is very important in order to ensure that dental procedures run smoothly. The occurrence of injuries is also minimized when kids are relaxed. A dental office should always be kid-friendly in order for this to be achieved. This makes dental practice less terrifying for kids. As a parent, you have more than enough to worry about. But these responsibilities can be regarded as a blessing, seeing as you love your kids with everything you are. And one of the areas of parenting you want to pay particular attention to is oral hygiene. It’s important that kids understand how critical healthy teeth are, for both practical and self-esteem purposes. This article is going to provide some helpful children’s dental advice for parents. And this is to aid you in planting some good habits while you still have a chance. Teaching your kids to brush and floss at least twice a day is pretty old advice, and just hearing it again doesn’t really motivate a response. This is why you want to find fun ways to remind your child he or she needs to keep their teeth clean. Any way you can make brushing and flossing fun, use it to establish a routine they’ll never skip. We all fall into our own different routines. In other words, we hardly ever think about the things we do on a daily basis. And just like you don’t think about navigating to work, you probably don’t pay attention to the way you brush. Because when you develop a specific routine, there is a chance that you are missing sections of your mouth. Remind your kids to switch up where they start brushing. And you can even go as far as to challenge them to brush with their non-dominant hand. Most kids are prone to be attracted to sugar and other bad foods. And you shouldn’t necessarily deprive them of treats. But you want to stay in control of how much sugar they consume if you want them to have natural teeth as adults. Thus, try to substitute candy and junk food with healthy snacks that taste good, but don’t ruin their teeth or body in general. At the same time, they should be cautious when eating hard types of candy or food. Because even though a chipped or cracked tooth can be fixed, there is some discomfort when this happens. While most kids probably won’t have a problem complaining about a toothache the moment it strikes, they might be scared of the consequences. This is especially true if they haven’t been to a dentist before, and they don’t know what to expect. So, do them a big favor and ease their mind. Before they experience any pain, let them know they should speak up. Because the quicker they tell you about the problem, the quicker it can be fixed. It is recommended to use a preventative approach when it comes to oral health. This also applies to what you teach your children. That means you should make them used to regular dentist visits. Then, the dentist can give a professional opinion of whether everything is healthy and in good condition. And if they spot a problem, they can address it immediately before it gets out of control. Seeing as they use x-rays and other special equipment you don’t have lying around the house, dentists have a better point of view. By now you are probably aware that fluoride is a chemical. However, it is also a key ingredient for several toothpaste brands. And this isn’t to say you shouldn’t use toothpaste with fluoride, but you should definitely do a little research. Seeing as kids teeth are still very sensitive, it is best to look at effective alternatives. In fact, there are many toothpaste flavors that your kids will actually like. Lastly, always make sure they have the right toothbrush. If it’s too big, small, or the bristles are too rough, it won’t do a good job. Also, you want to take note of when the toothbrush needs replacement. While your kids won’t appreciate your efforts right now, they are going to thank you later in life when they can still smile and eat with confidence. And that’s what being a parent is all about. Most kids dislike going to the dentist because of all the unfamiliar sights, smells, surgical masks, scary machinery, etc. However, even though going to the dentist isn’t the best experience, it is absolutely essential for good dental health. 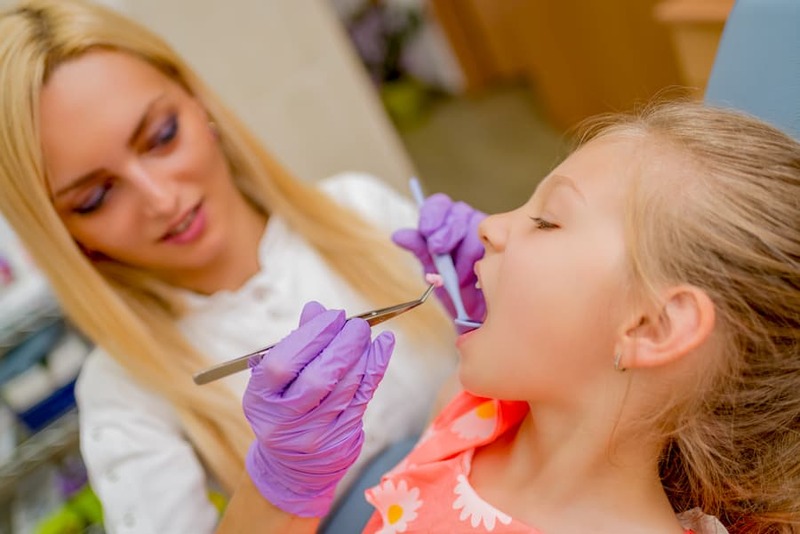 It is imperative that your child learns the importance of going to the dentist so that they continue the habit as they transition into adulthood. 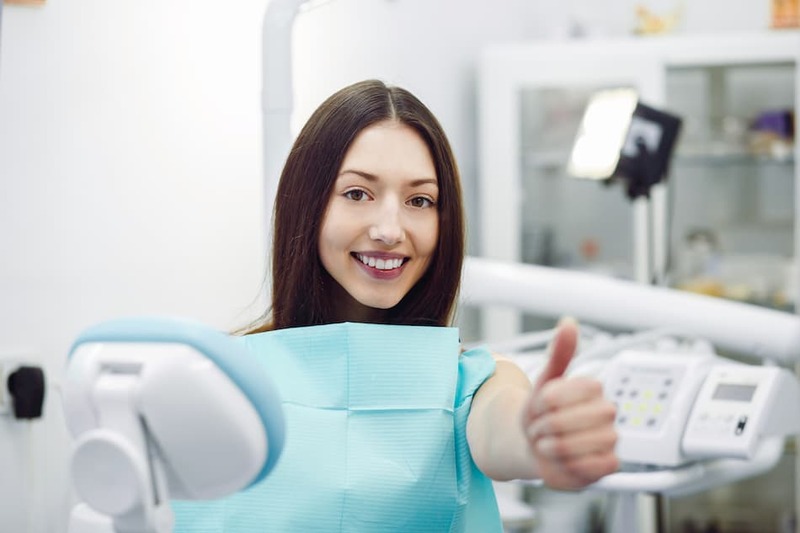 This article will cover a couple of tips that you can use as a parent to make going to the dentist fun, as well as how to get your kids more interested in taking care of their teeth. Now, when you start looking for a dentist for your kids, you may consider using your own dentist. However, if that dentist doesn’t specialize in kids, then they may not be the best choice. 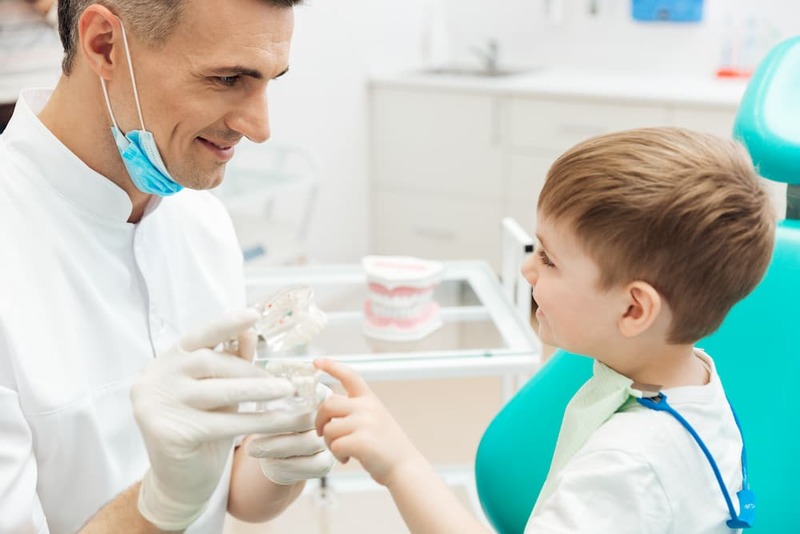 You should look for a good pediatric dentist in Jacksonville FL who specializes in dentistry for kids or even a general dentist that works with both kids and adults. A dentist that is good with kids will comfort and entertain them so that the entire visit goes well and puts all of their fears at ease. If your kid is particularly afraid of going to the dentist but also fond of wearing costumes, then you can allow them to wear their favorite costume to the dentist. A kid wearing a Superman or Wonder woman costume is sure to feel braver and at ease. However, when choosing a costume, you need to make sure it won’t interfere with the dentist’s job. By allowing your kid to wear a superhero costume, you can help them to understand how dental visits are necessary to beat the bad guys which are cavities, plaque, etc. In order to emphasize the importance of brushing their teeth, flossing and using mouth wash, you should create a dental report card. On this report card, you can keep a record of all the days they’ve done an excellent job at taking care of their teeth. Then, you can show this report card to the dentist, which they’ll absolutely love and it will help your kid to get excited about good oral care. Almost every kid loves receiving good mark stickers and showing them off, so this can help to reduce their anxiety about going to the dentist. Next, another way to get your kid excited about dental care is to reward them for taking care of their teeth and behaving well at the dentist. This reward can be as simple as taking them out to see a movie, going to a play park or taking them to a children’s museum or other kid’s attraction. This will eventually make them look forward to seeing the dentist and help establish the habit. Since we have just covered how to make going to the dentist fun, we will now look at how you can make dental hygiene fun for your children. One way to get your child excited about brushing their teeth is by giving them a cool and colorful toothbrush they’ll love. There are many kids toothbrushes that come in various cartoon characters and themes. For example, you can easily find Superman toothbrushes, GI Joe, Wonder Woman, My Little Pony, Dinosaur, etc. Whenever you need to get a new toothbrush, be sure to get a new character that they’re sure to love. In addition to buying fun toothbrushes, you can also get a kids toothpaste. Most kids won’t get excited about using the typical mint flavored toothpaste that adults use. Instead, you can buy kids fruit-flavored toothpaste that they’ll love using. Another way that you can make dental care fun is to brush your teeth with your kids at the same time. Most children like to mimic what their parents are doing, so this is a great way to make use of that. 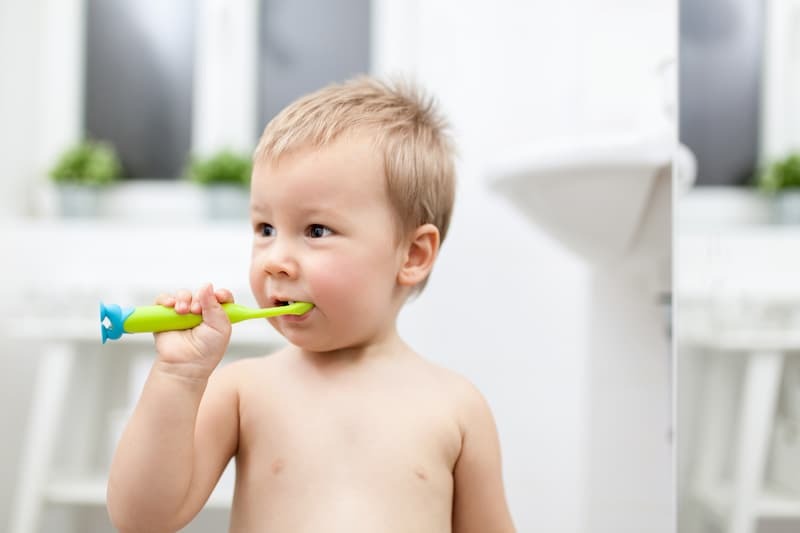 By brushing your teeth with your kids, you will be able to show them exactly how to brush their teeth, scrub their tongues and how long to brush their teeth for. You can also show them how to floss their teeth and use mouthwash. Lastly, in order for your kids to understand how important oral care is, you can buy your kids books about dental care. Alternatively, you can find these books in your local library. These type of books are made up of interesting stories that are specially meant to appeal to kids and hold their attention. It will help to convey the importance of dental care in a way that they can understand. To wrap things up, we have just looked at how you can make dental care and going to the dentist fun for your kids. 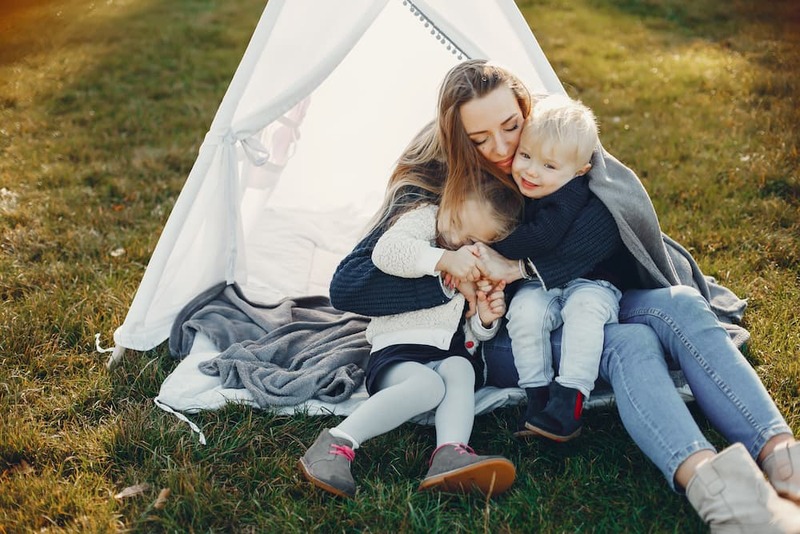 Be sure to implement at least a couple of the above strategies and I’m sure you’ll see a difference in your child’s attitude towards oral care. We’re kicking off our new online school today! This site will be aimed at assisting dental professionals, especially those who are focused on pediatric care, with proper sanitation techniques and procedures. There have been too many news stories over the last few years of dental professionals not properly cleaning their dental equipment. We have seen many patients begin to further distrust dentists and the reputation of the dental field negatively impacted. This is further complicated when you start to introduce people’s children into the equation. We believe a shift like this can help push our industry forward and create trust for dentists once again!